Galleria Palatina - FLORENCE LIVE! The Galleria Palatina is accommodated, in its more important part, the six knows them of facade of Palazzo Pitti and in those of the back, that they formed in the wing north the apartment of winter of granduchi the Doctors. Passages in disuse, these know were used them for esporvi, beginning from the end of XVIII the century, the more important paintings (then approximately 500) present ones in Palazzo Pitti, in great part coming from from the Medical collections of the family. Today the visit has beginning from the Gallery of the Statues, in which coming from ancient sculptures from the Villa Medical of Rome are found, and from It knows dictates it of the Castagnoli. 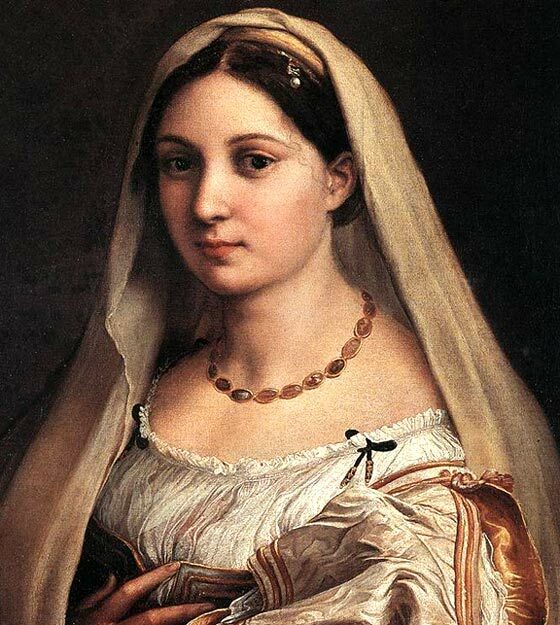 The contiguous wing dictates of the Volterrano was a destined time to the apartment of granduchesse sin from the age of Cosimo II de' the Doctors; in that apartment in 1743 the last representative of the family died, Anna Maria Luisa, that she left the people fiorentino its immensest collections of art. The disposition of the works of the Gallery Tippet follows the typical aesthetic criteria of the seicentesche picture galleries. The magnificent carved frames form with organic and harmonious with the reasons it ornaments them of the times, realizing that ideal of the unit of the limbs that is to the aesthetic center of the baroque one. 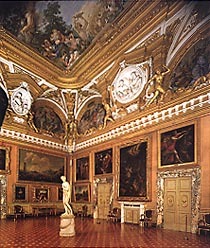 The Gallery ulteriorly was widened when the Savoia in the 1915 donated the entire palace to the public Federal property; it was possible therefore to double the number of the exposed pictures. The works currently in extension are in good part coming from from the private apartments of several the Medical members of the family. 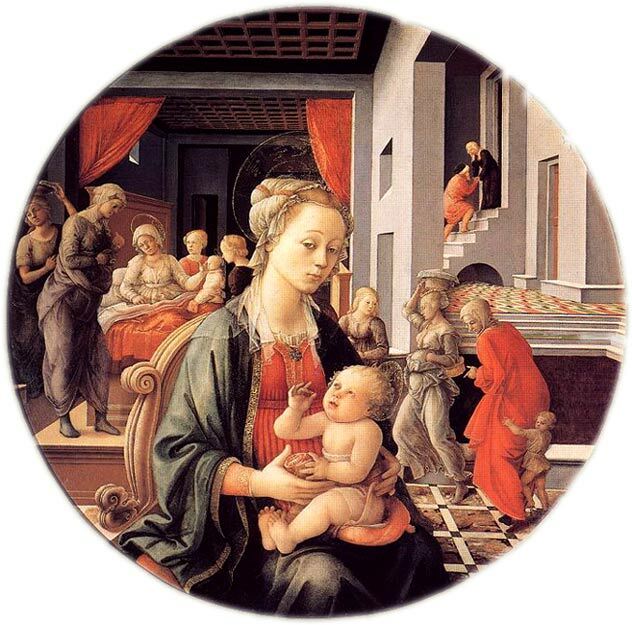 Numerous the capolavori: The Madonna with the Child and episodes of the sight of Sant'Anna di Filippo Lippi, datable around to 1450; the Madonna with the child and saint Giovannino di Raffaello (1516 approximately) and, of the same artist, the Veiled one; the Saint Giovannino di Andrea of Taylor (1523); it celebrates paintings of Tiziano, Veronese and Tintoretto.